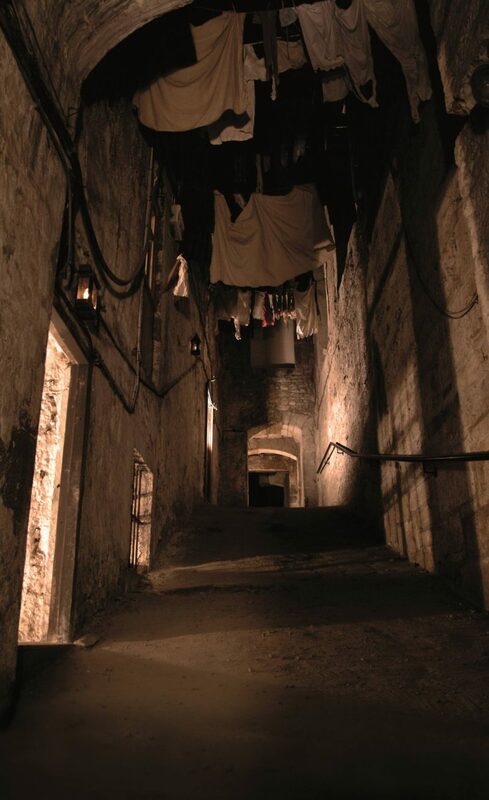 The Real Mary King’s Close is a five-star visitor attraction located in the heart of Edinburgh’s Old Town, on the Royal Mile that takes guests on a journey through time as they uncover streets and houses hidden beneath one of the city’s most famous thoroughfares. The closes date back to the 1500s making this a truly unique attraction and is a must-see on any trip to Edinburgh. 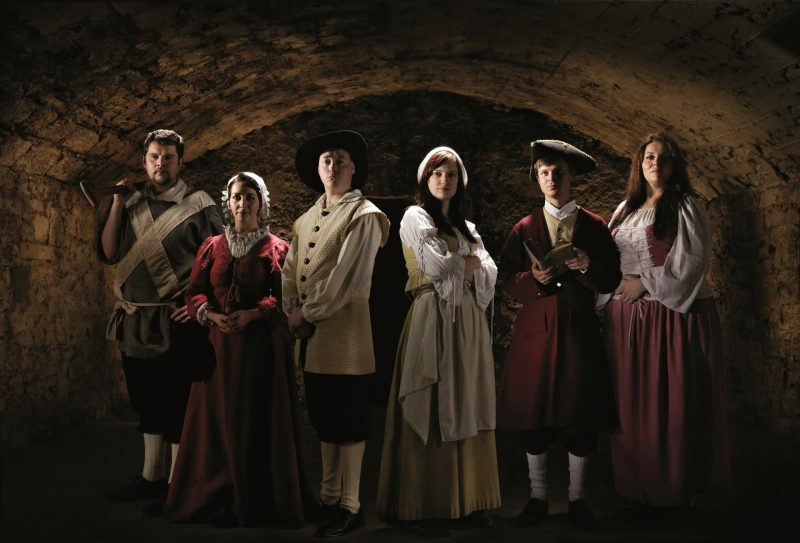 Tours last around an hour and one of the maids will take you around the closes allowing you to follow the stories of real-life residents and learn so much about the incredible hidden secrets of Edinburgh from a time long gone by. Some of the stories as you walk around really do stick with you and one of my favourites was that on the 15 June 1567 Mary Queen of Scots was held in Lord Preston’s house, at the top of Stewarts Close adjacent to Mary King’s Close, following her surrender at the Battle of Carberry. This is such a huge moment in history that happened on The Close and saw where it happened! Another that actually happened to be my favourite section of the tours was finding out about The Close’s plague doctor. In fact, we’ve become a little invested in the plague doctor and bought plenty of souvineers with him on! In 1645, the plague doctor, Dr George Rae working on The Close worked with Edinburgh council promising him a large sum for his risky job treating plague victims, which they never expected to have to pay out. Unlike all of his predecessors, Dr Rae unexpectedly survived the plague only to face a ten year fight with Edinburgh’s council for payment. Dr Rae eventually won the case and was awarded a pretty ridiculous yearly pension of £1,200 Scots, which would make him a millionaire if the case was occurring in this day and age. 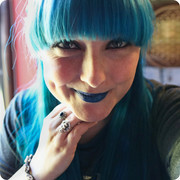 Another story that got me chuckling, and is so something I would so have done back then! Mr Chesney was a very proud owner of the earliest types of indoor toilets, known as a ‘thunderbox’ and he would leave his front door wide open so when people would walk past they would see his toilet. Rumour has it that he’d even give them a little wave! That very thunderbox is still there to see today on The Close. Our guide was awesome, she got us fully interested in all of the stories and there are so many more that she told us that it is so well worth a visit to immerse yourself in the history. It’s crazy to think that some of the areas are over 500 years old and you can still visit them today underneath some of the most important buildings in town. There is scaffolding in some parts holding the walls and ceilings up which just adds to the authenticity of how old and how much work those poor walls and ceilings have had to do! We had a really great time exploring. "Calling the ibis Hotel on Edinburgh’s Royal Mile Home for the Weekend *"
"Hitting all the Right Notes at The Scotch Whisky Experience *"